Def Leppard is an English rock band formed in 1977 in Sheffield as part of the new wave of British heavy metal movement. 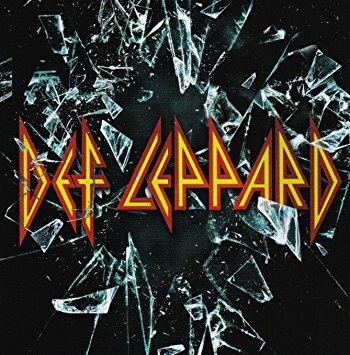 Since 1992, the band has consisted of Joe Elliott (lead vocals), Rick Savage (bass, backing vocals), Rick Allen (drums, backing vocals), Phil Collen (guitars, backing vocals), and Vivian Campbell (guitars, backing vocals). This is the band’s longest lasting line-up.